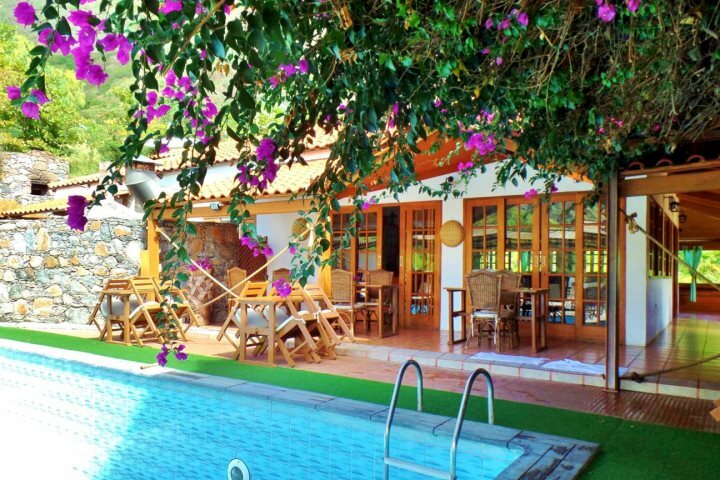 Ever considered Cape Verde for a honeymoon? First up is the shiny new Hilton resort on the island of Sal. A beautiful, 5-star hotel which opens in October 2017, you can expect the superb service and top-class facilities that come with the Hilton brand. 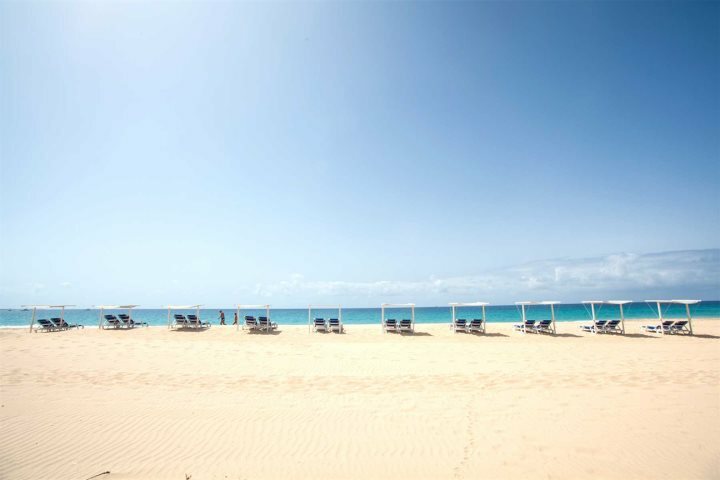 What's more, the Hilton Cabo Verde Resort is located along the golden sands of Santa Maria beach on the island of Sal, so you're just a few steps away from enjoying the soft sand and turquoise sea. If you'd like to try something new, there's a water sports centre there too, offering all kinds of fun activities. Why not splash out a little and enjoy a luxury honeymoon under the African sunshine? 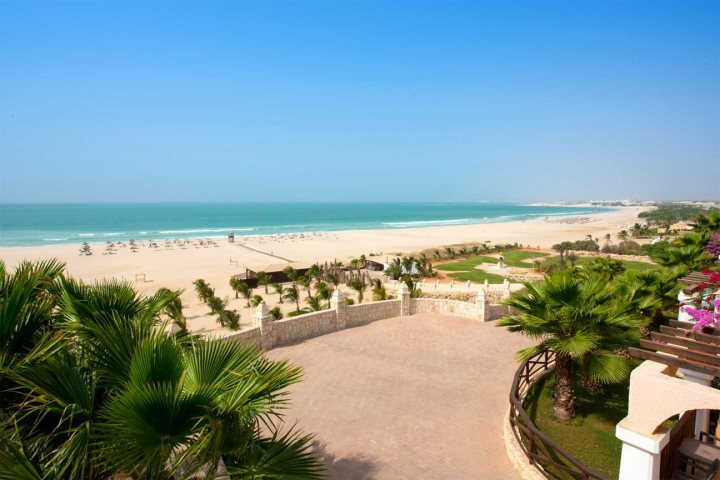 For an all-inclusive honeymoon along one of the best beaches in the archipelago, the Ibersotar Club Boa Vista looks out upon Praia de Chaves, an endless stretch of white sand backed by rolling sand dunes – the perfect honeymoon for a pair of beach lovers. The hotel itself boasts a variety of facilities, so whether you want to play some couples’ tennis, partake in some windsurfing, relax in the spa or sip a cocktail in the sunshine, the Iberostar has you covered. 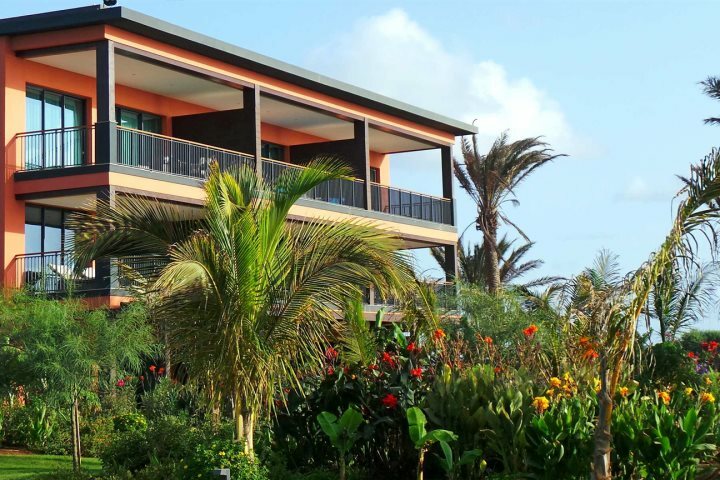 For an intimate honeymoon escape with a tropical feel, Orquidea Guest House is laden with palm and hibiscus trees, colourful flowers and chattering macaws, offering up a nice helping of Cape Verdean character. 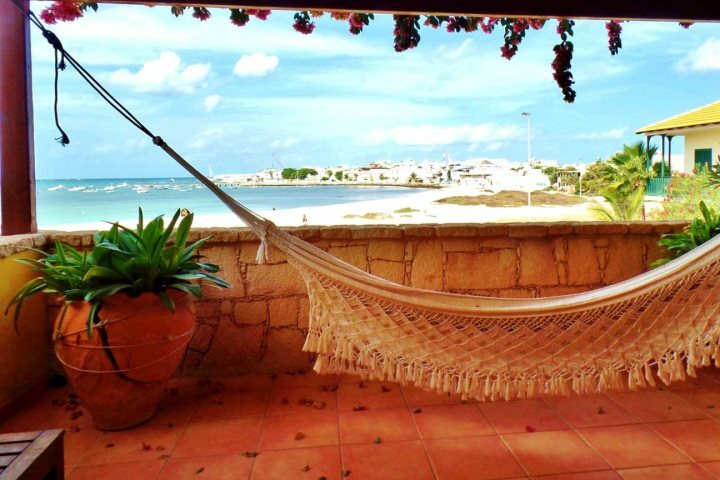 Just 10 rooms are available, all with a private balcony where you can enjoy the sea breeze. 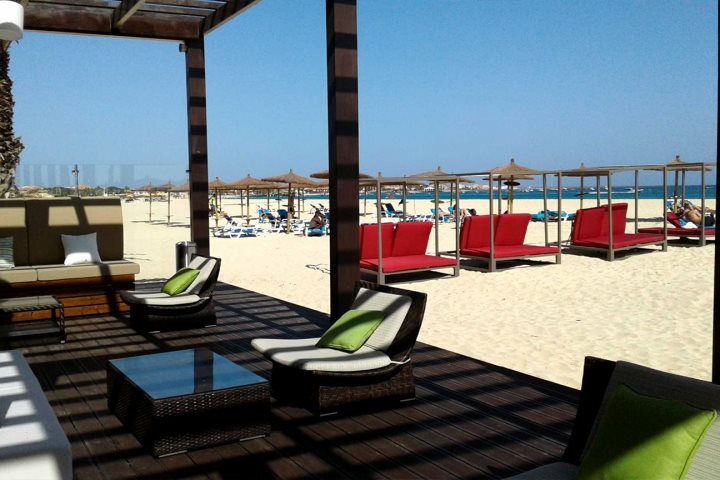 Sal Rei’s calm beach is just a stone’s throw away, or Boa Vista’s capital (Sal Rei) is a 250m stroll – where there’s a selection of shops and restaurants. 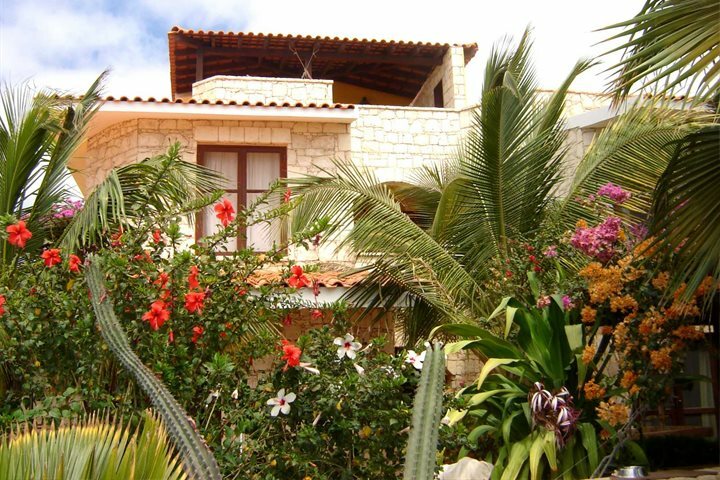 This is an ideal choice for honeymooners who want to experience the true Boa Vista. 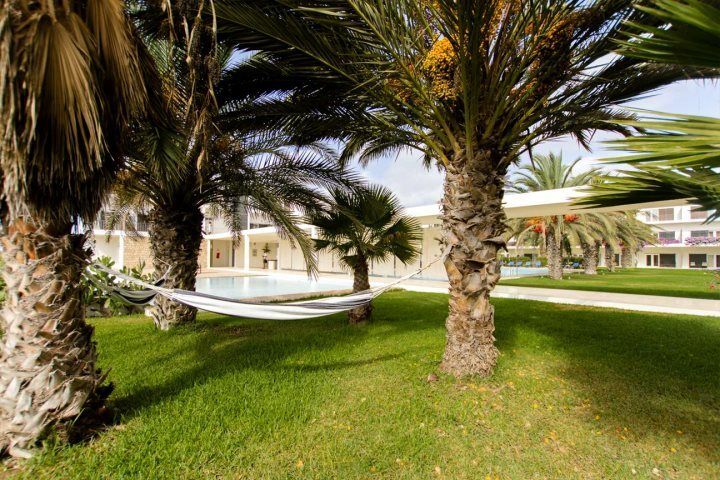 If bright and contemporary is more your style, Dunas de Sal is a good one to consider. Palm trees and colourful bougainvillea frame the hotel, gardens and pool, offering a tranquil and pretty place to catch yourself that much sought-after golden glow. 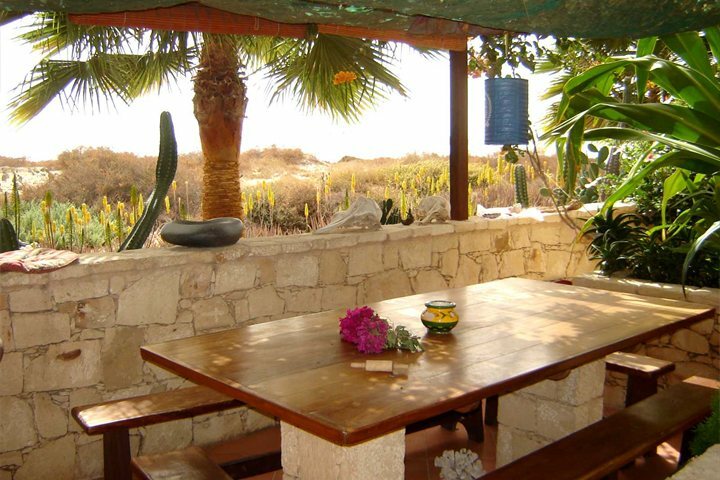 You’re also just a short stroll from the restaurants and shops of Santa Maria, although if you prefer to eat in-house, the Salt and Pepper restaurant is known as one of the best on the island. 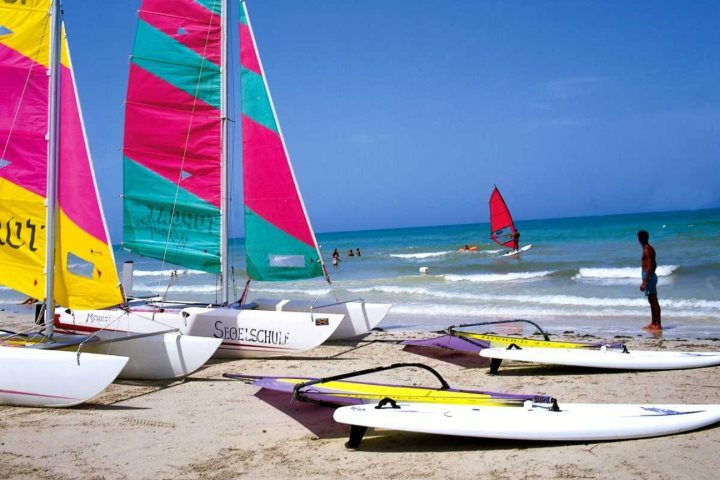 The golden sands of Santa Maria Beach are also within a few minutes’ walk, where several water sports are available, or, find yourself a quiet spot to relax. 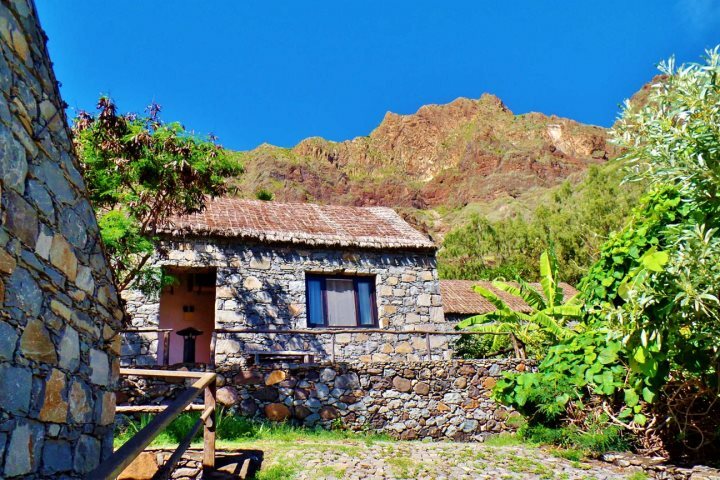 If you’d like to complement your beach honeymoon with a few days exploring green peaks and fantastic mountainous scenery, head to Pedracin Village on Santo Antão. 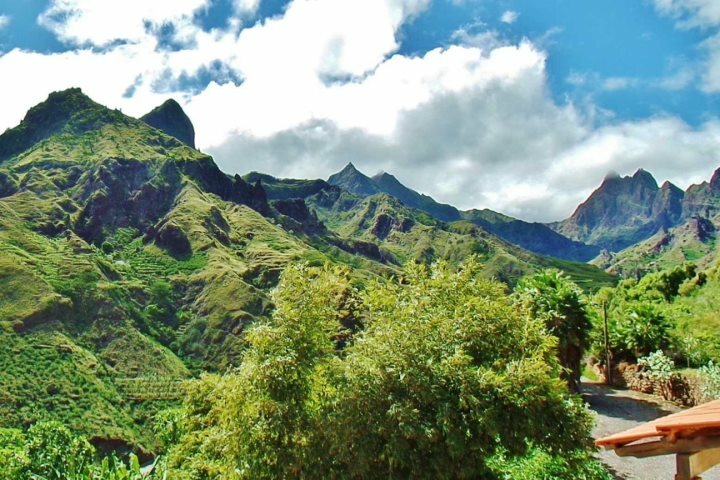 By adding this extra element to a honeymoon holiday, you will get to experience some of Cape Verde’s impressive diversity, wonderful culture and spectacular valley vistas. Local trekking amongst the mountains or visiting local towns is what most visitors choose to do here, although the views from Pedracin Village’s pool and panoramic restaurant are hard to tear away from. 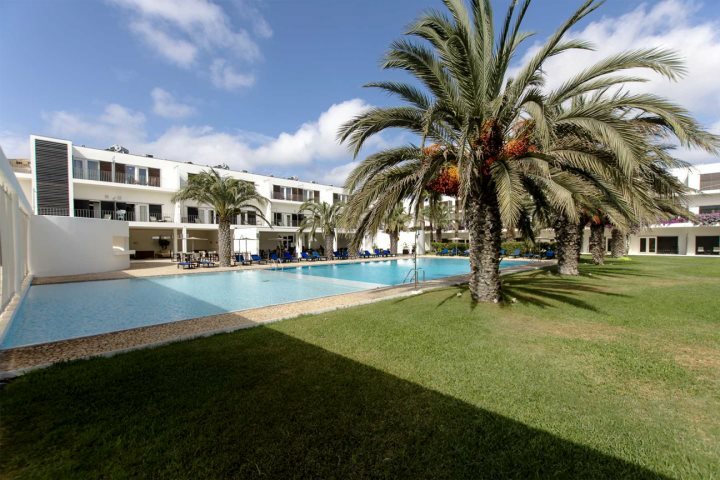 If you’re now interested in a honeymoon holiday to Cape Verde, visit CapeVerde.co.uk for more information, or you can call our reservations team on 01489 866969 to discuss any personal ideas you may have.